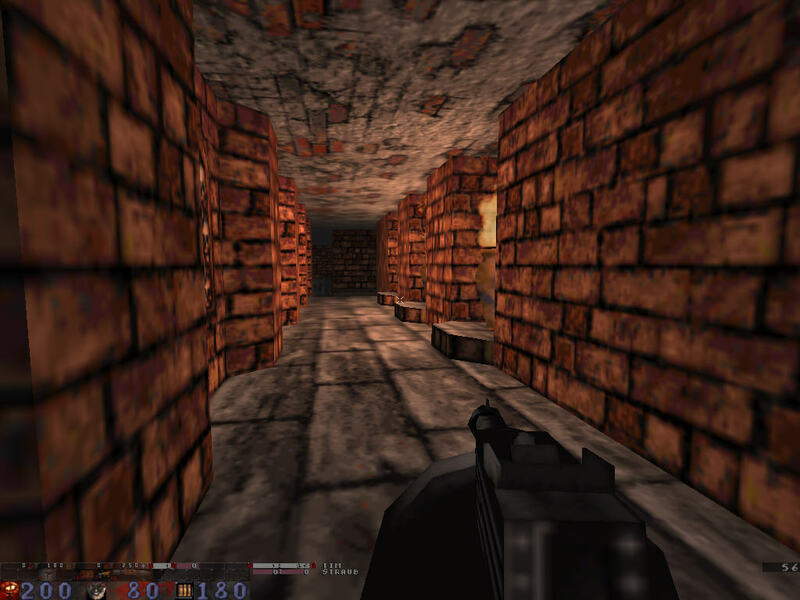 Home / Action / First Person Shooter / Transfusion is a standalone game, but it can also be played as a Quake 1 / QW mod until version 1.01 included. 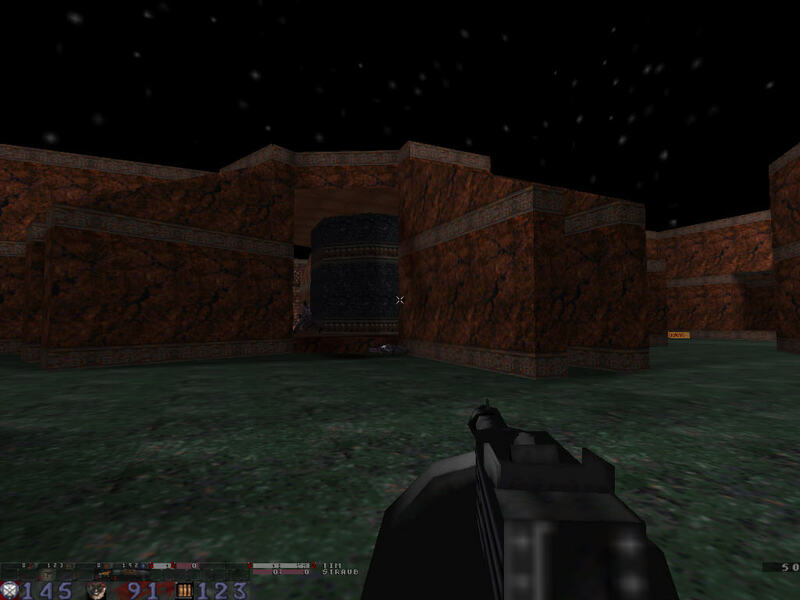 Transfusion is a standalone game, but it can also be played as a Quake 1 / QW mod until version 1.01 included. 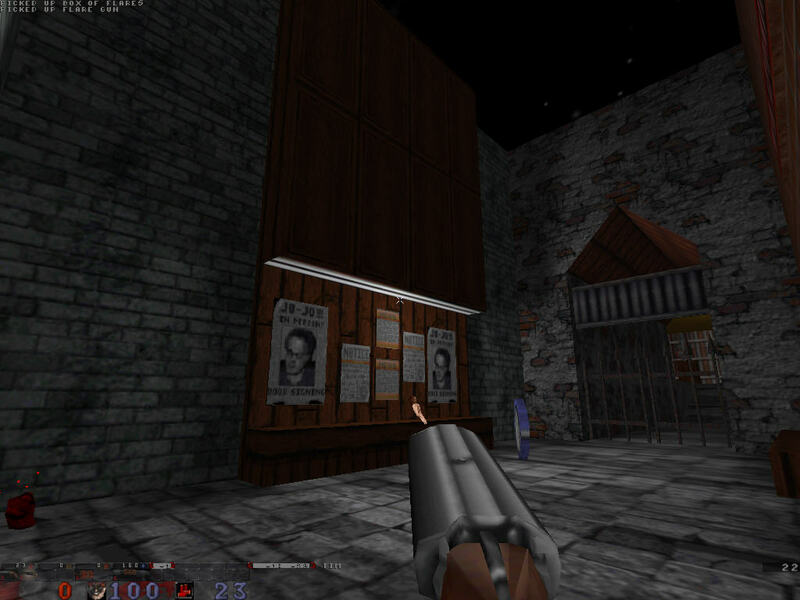 Transfusion is our initial project, using the Quake 1 engine. 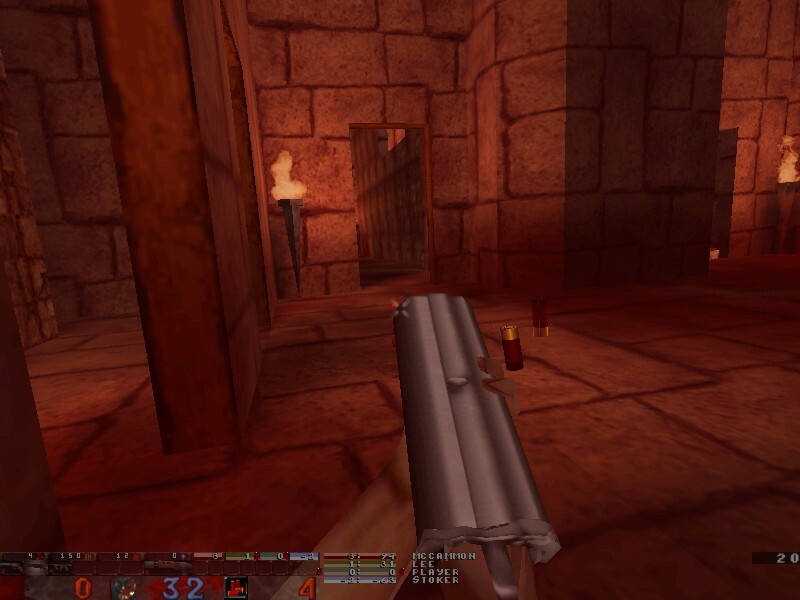 Originally called just "qBlood", it has been renamed to "BloodBath" when we decided to switch to the Quake 2 engine in december 2001 and to make our Quake 1 game multiplayer-only. 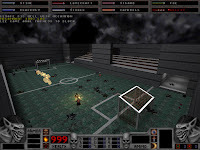 The game name has changed a second time to "Transfusion" after we talked with Infogrames (now Atari) about the Blood trademark and copyrights. 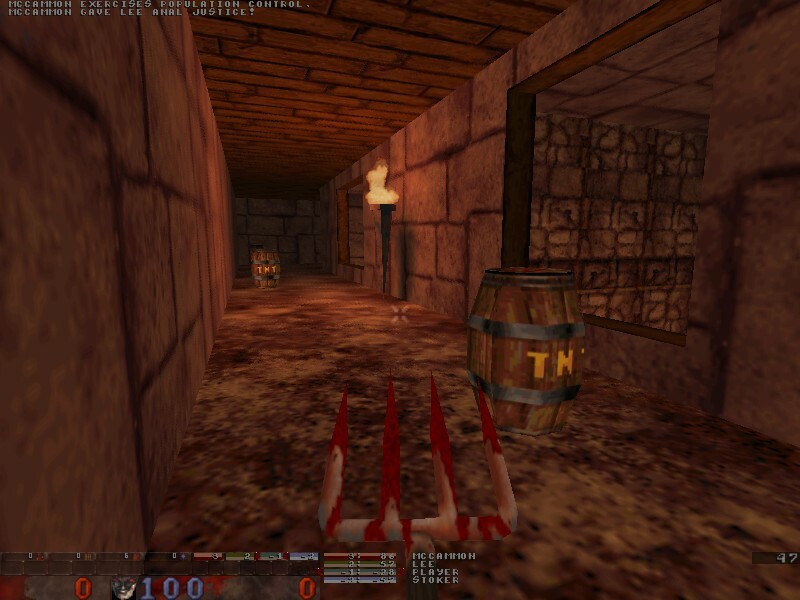 Transfusion is a standalone game, but it can also be played as a Quake 1 / QW mod until version 1.01 included. If you have one of these old versions and want to do so, please take a look at the manual provided with each release for the detailed instructions. You are Caleb, and you are a bad, bad man. You sold your immortal soul for The Dark God, Tchernobog, and you and the other Chosen served Him dutifully until He decided it was time to take everything from you for Himself... apparently, even gods make mistakes. Leaving you to rot in a grave and forgetting about you was a BIG one. Now, you're back and after what's yours - your enemies will scream for mercy, getting none, as you slice, smash and burn your way to your destiny.... and if you save the world in the process... well it'll mean more for you to rule later. 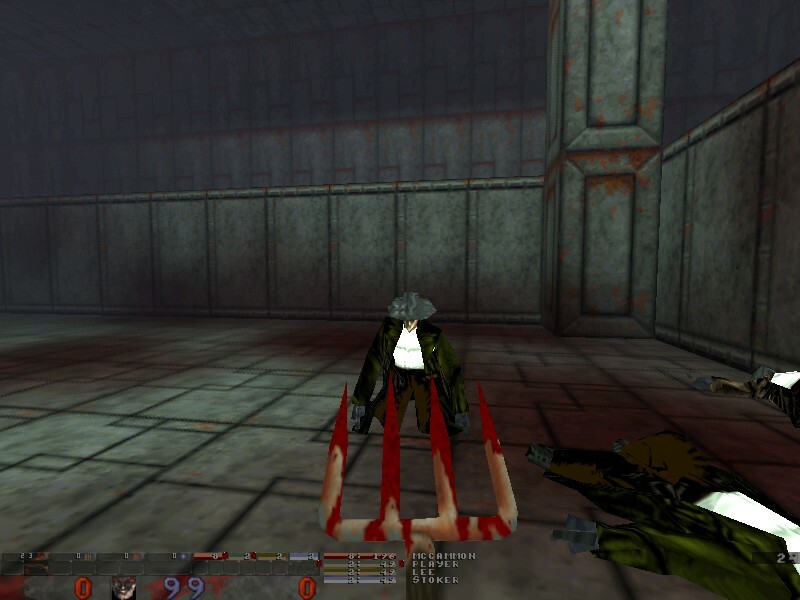 Transfusion plunges you into a world originally created in 1997 by Monolith Productions. 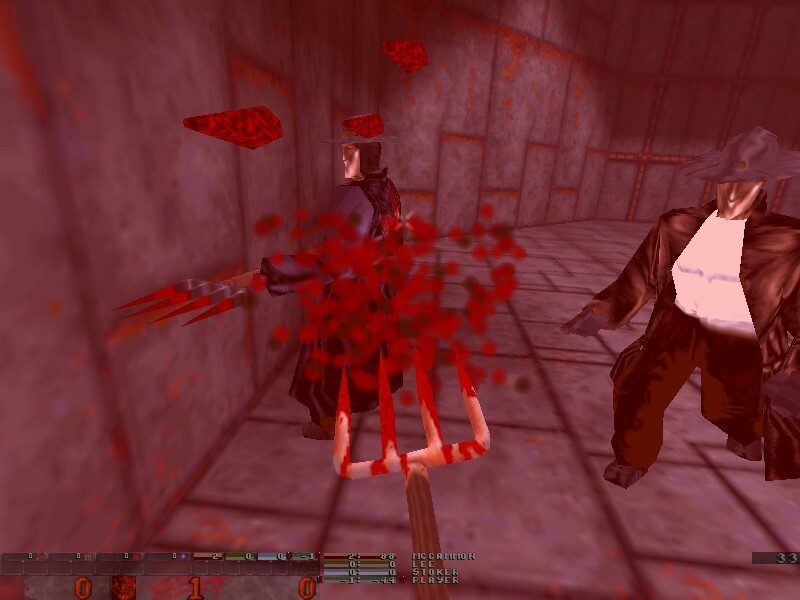 Created with the BUILD game engine (Duke Nukem, Shadow Warrior), Blood was a tour de force of horror that has yet to be matched, in which you battled minions of evil in a lightning-paced, blood splattered quest for glory. When Tchernobog's Cabal has fallen, there's millions of challengers vying for your throne out there in cyberspace. Be sure to hone your skills against the enhanced FrikBots before defending your title in online bloodbaths. No need for Caleb to do all the work either - you can battle online as any identity you choose by selecting from the character library or by downloading new identities from the internet. 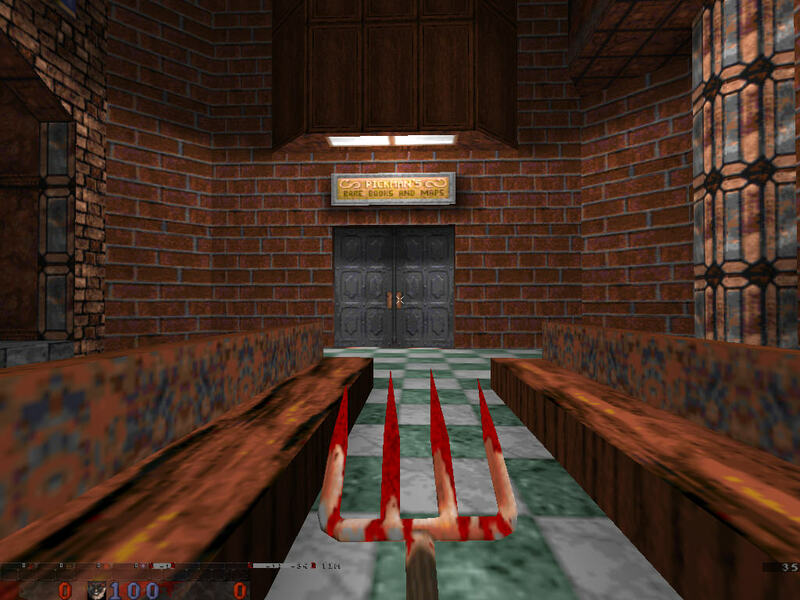 Transfusion is intended to be the best thing next to getting the source code for Blood (see The Blood Source Release Campaign). 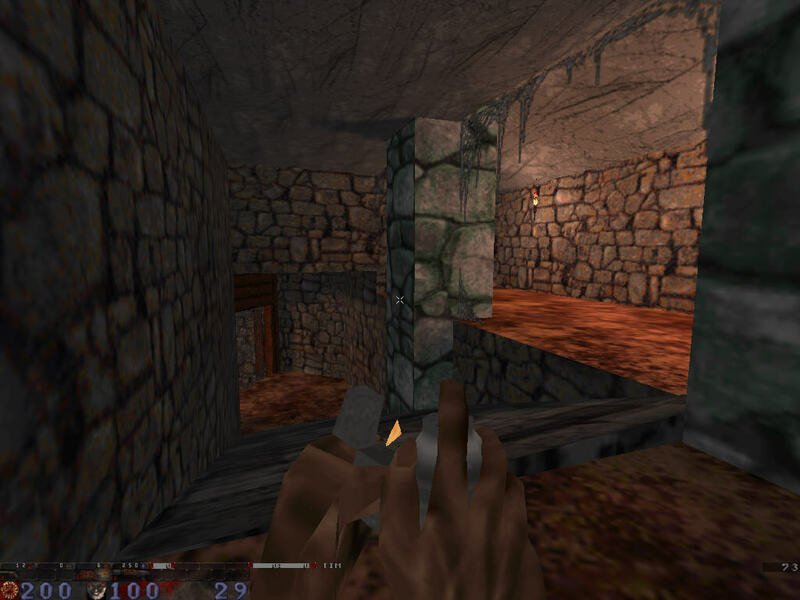 Why are you using a Quake1 engine instead of Half-Life2, Doom3, or some other game engine? In a word: FREEDOM. 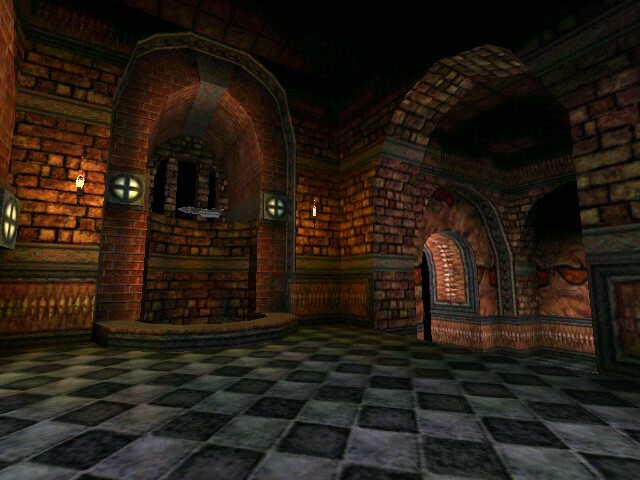 The Quake1 engine source code is free to the public! Almost all other game platforms have what is known as an S.D.K. (software development kit) which gives you limited (but often more than sufficient) access to the game code, and no access to the game engine. 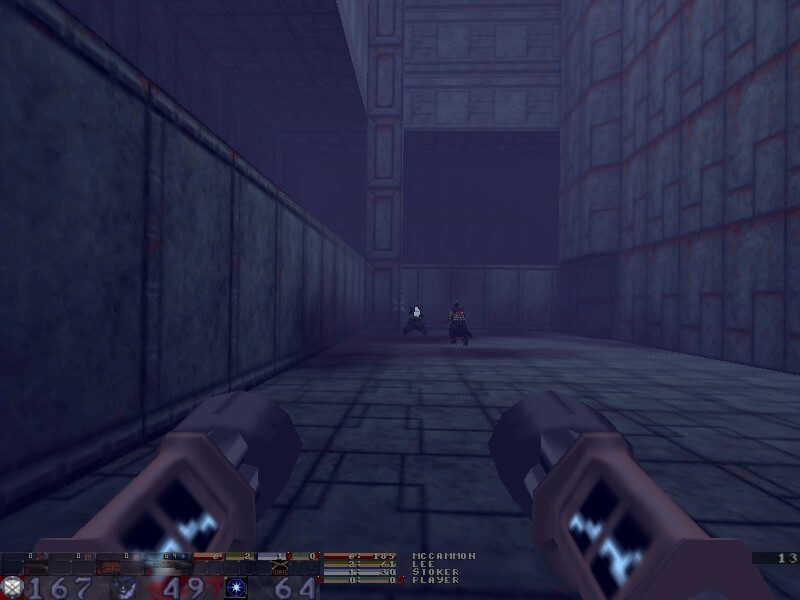 This means that if we had chosen Half-Life for instance, only those who owned that game would be able to play it. 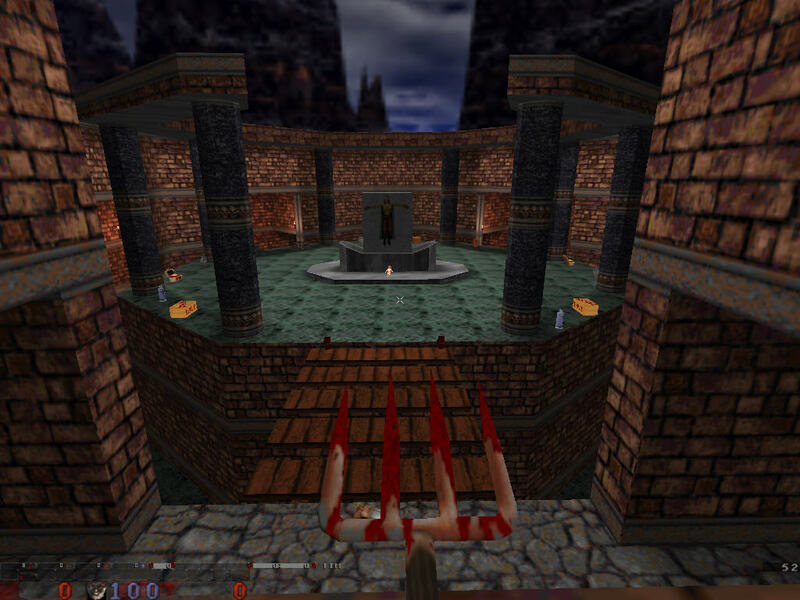 Transfusion is available to anyone who wishes it, whether or not they own Quake. Aren't you breaking laws by using Blood's art and design? 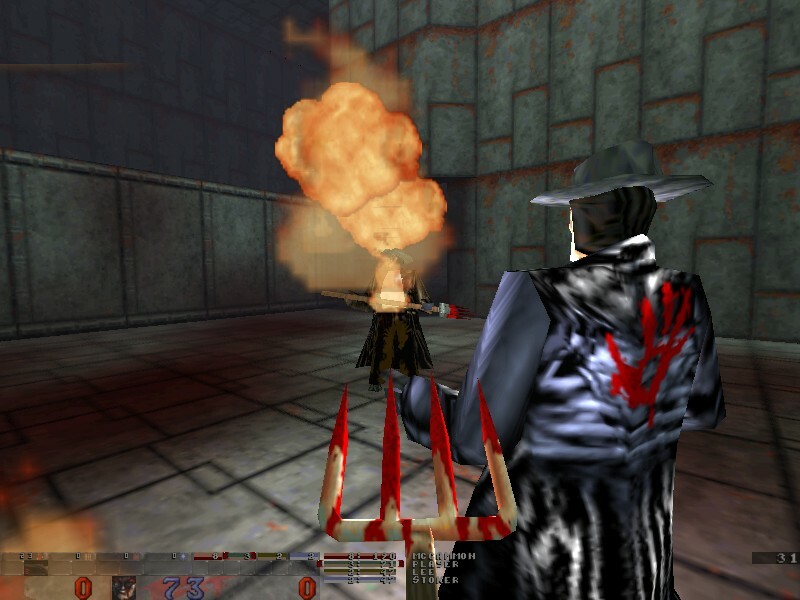 NOPE :) Monolith Productions and Infogrames owns all intellectual property rights to the Blood franchise. Jason Hall, the Monolith's CEO, has given us his blessing and we've even received help from Matt Saettler and Nick Newhard who lead the original Blood development team. 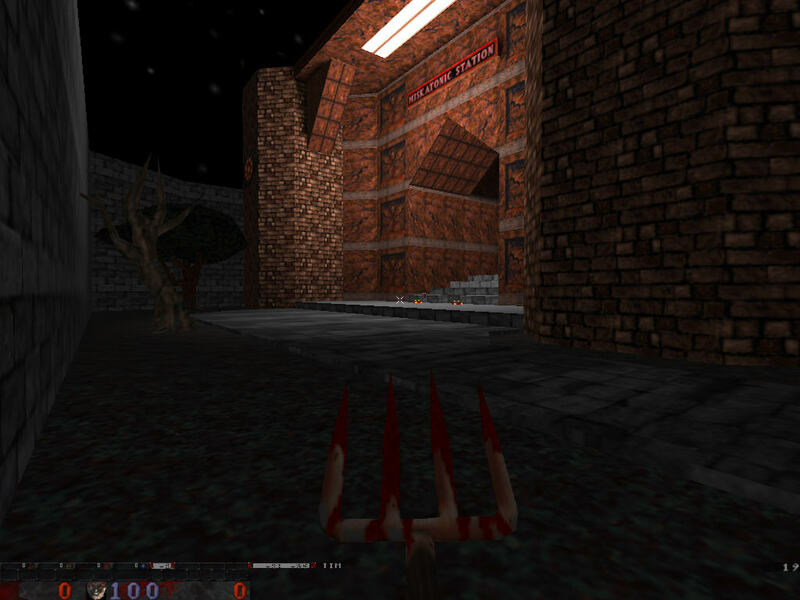 As far as Atari (Infogrames Inc), who claim ownership of the Blood trademark, they have agreed to leave us alone given the non-commercial status of our project, mostly as long as our project name doesn't refer directly to the Blood trademark. That's why this project is called "Transfusion" (you may have heard about us as "qBlood" or "BloodBath" previously). 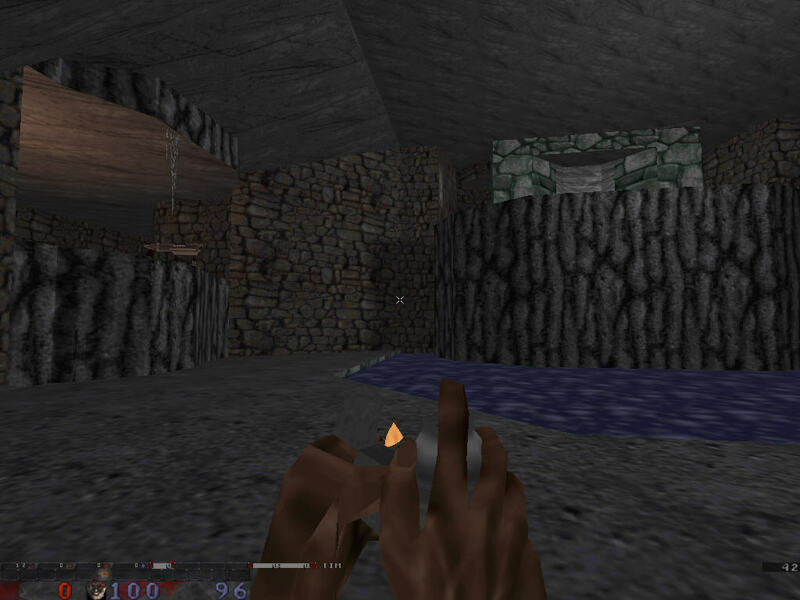 Can my mod use Transfusion's models, artwork, and/or sounds? 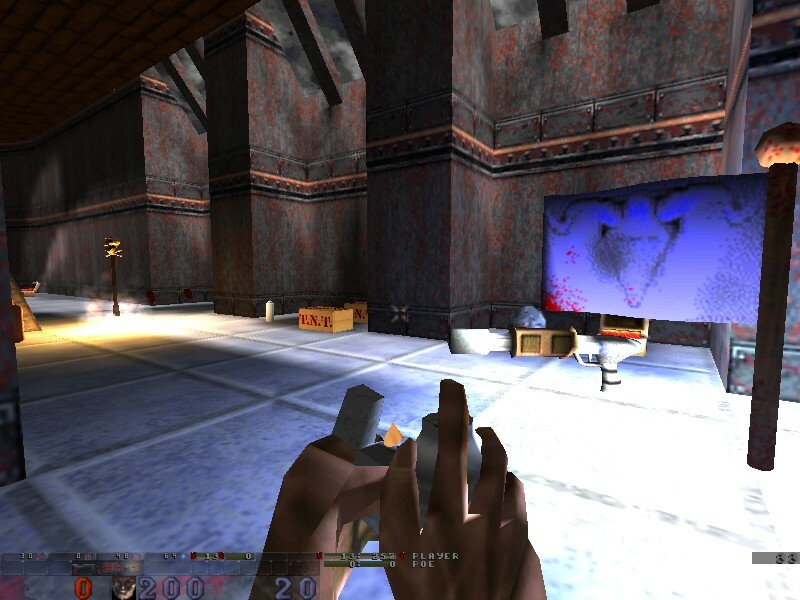 While the engine Transfusion uses is open source, the data included for the game is not. Keep in mind that, as we mentioned earlier, we have an agreement with Atari (Infogrames Inc) to use their intellectual property which does not extend beyond our single project. However, some of our work can be used with permission and appropriate credit. Please ask before including work from the Transfusion project in other mods or games. 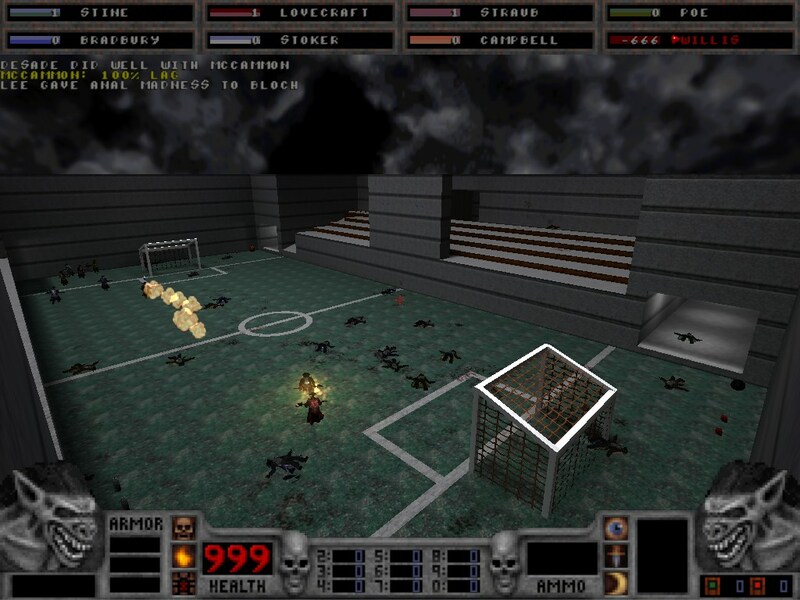 Will you be recreating the WHOLE game? 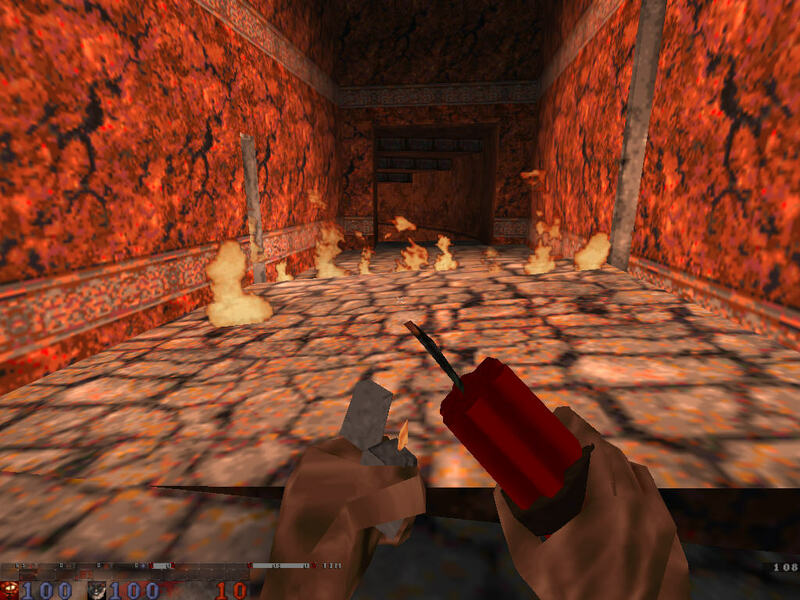 Eventually... but for now we are working on just the Multiplayer part of Blood. That way we can play it quicker, while getting the majority of the single player game's functionality at the same time. 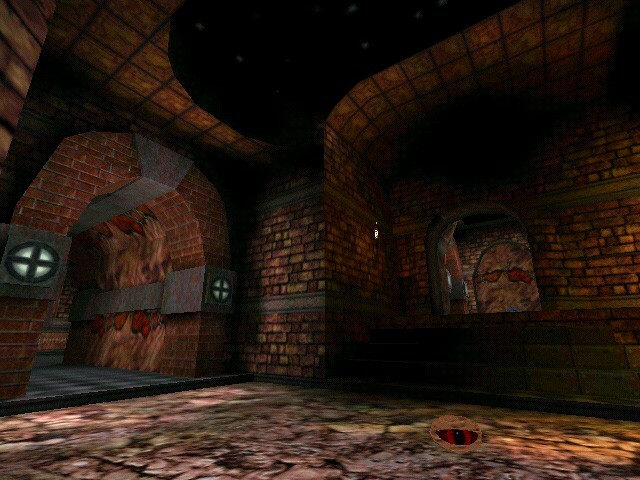 When the time comes however, we will be tackling the single player levels one episode at a time, including the Plasma Pak and Cryptic Passage. Fond of computer and video games. Stay informed of the latest news on games for Linux and Android. 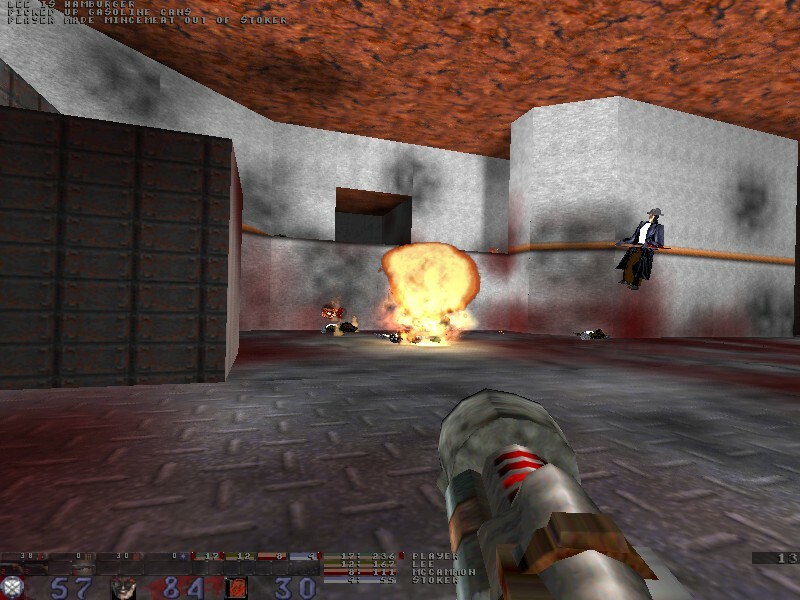 The future of gaming is in Linux. All you need to know about How to play Windows games on Linux. The Top Ten Most-Read Blog Posts of 2018 From Linux & The Planet Games. 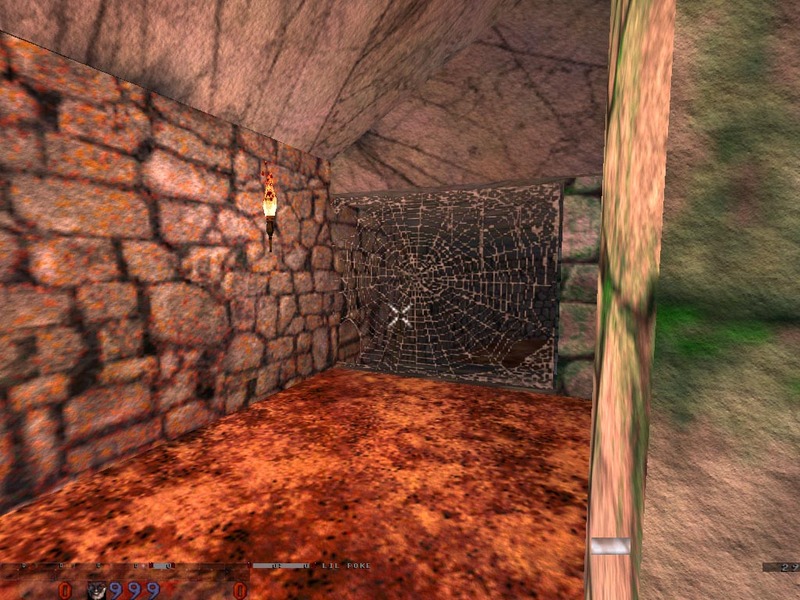 35 More of the Best Free and High Quality Linux Games Adventure. Apricots project is a 2D plane dogfighting game. 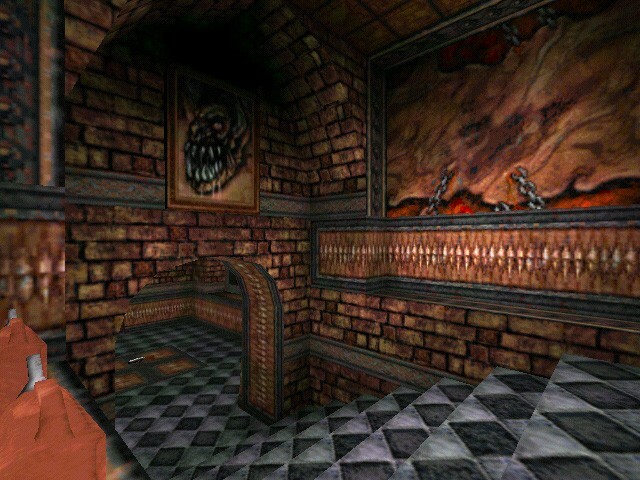 3D Chess is an odd, yet interesting game for X11R6. 31 native Ubuntu games, all you need to know about the most popular free games. Amphetamine is a cool Jump'n Run game offering some unique visual effects. Cognitive Benefits of Playing Video Games and the mprovements in basic visual processes. How to play FreeCiv open source strategy game: differences and Comparison From Civilization II. 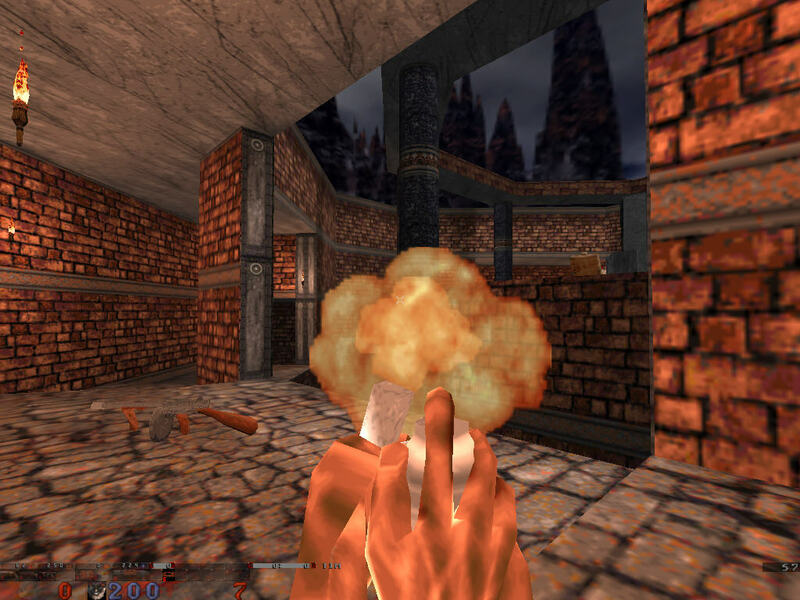 Atom Zombie Smasher is the perfect post-Iraq zombie game. Airstrike is a 2D dogfight game in the tradition of the Intellivision and Amiga games 'Biplanes' and 'BIP'.